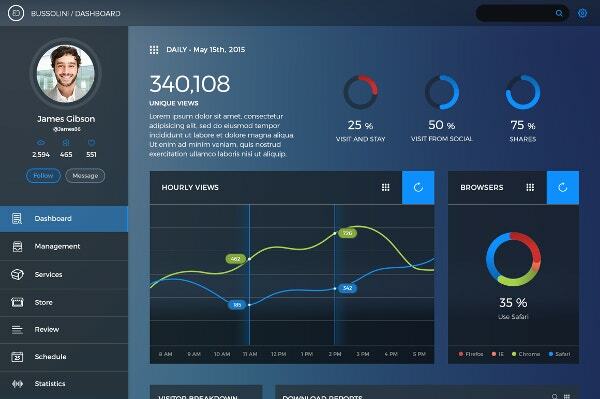 A dashboard is an interface between a website’s details and the site’s administrator. The internet is flooded with thousands of websites. While most of them hardly manage to get hold of our attention, there are a few which we find interesting. 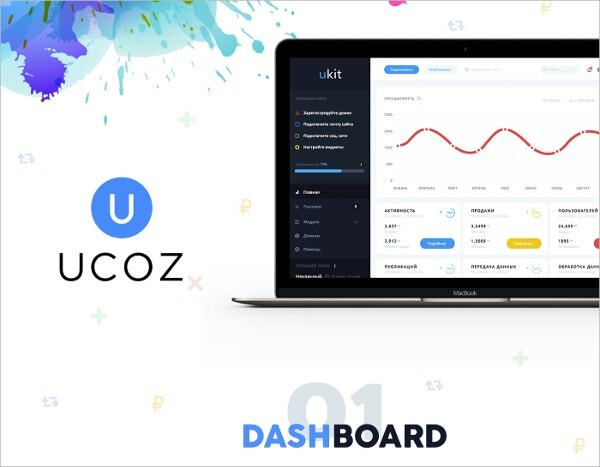 The following list is not about such websites, rather it is about their dashboards. 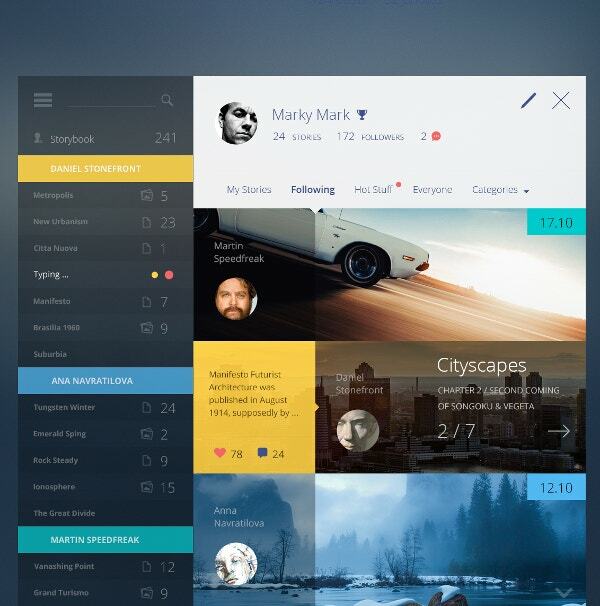 You can also see Amazing Dashboard Designs. 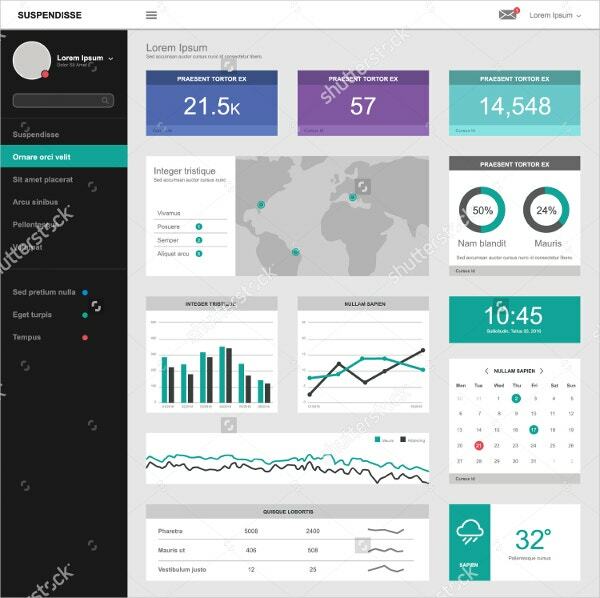 This kit can be used for creating dashboards for web and mobile apps in an easy manner. Simple colors should also be used on those areas that require the most attention. 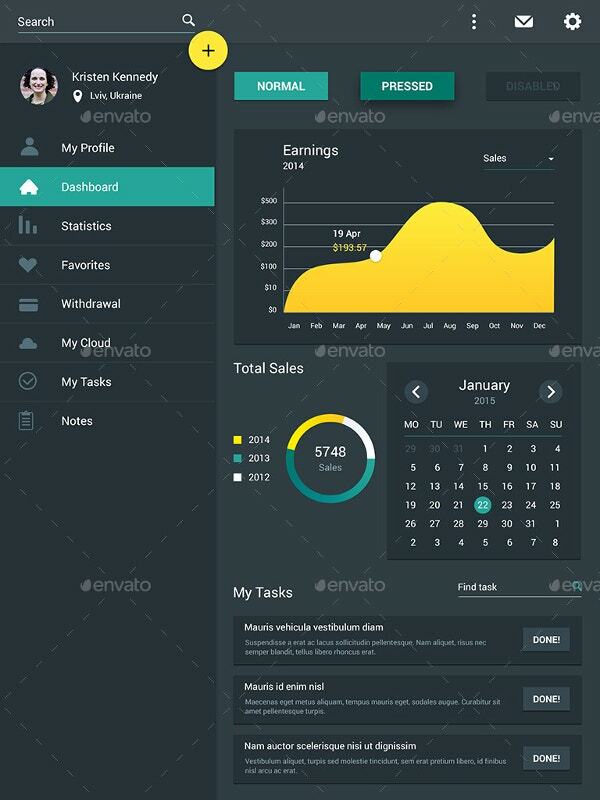 Here, you will get a fully-featured admin template design based on the Bootstrap model. Also, it includes many ready-to-use components. 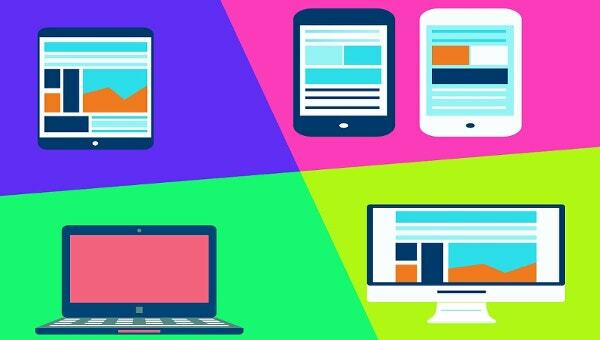 As they are based on the Bootstrap model, they work on all major web browsers, desktops, tablets and smartphone devices. 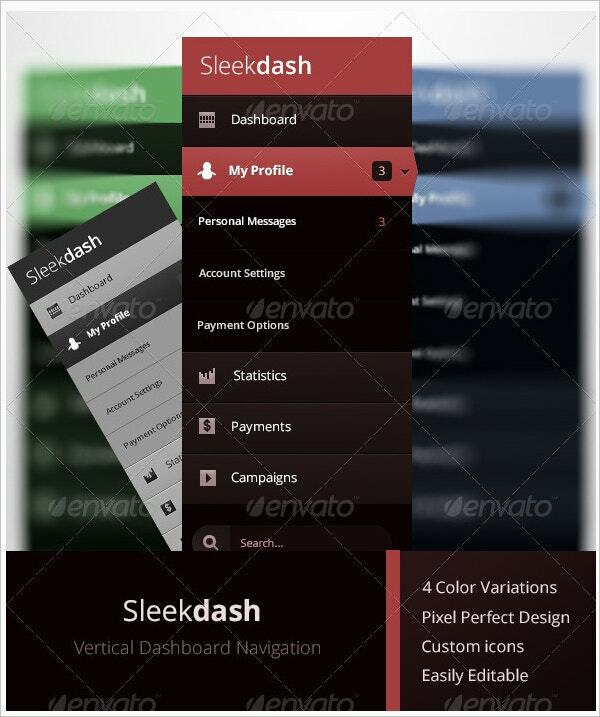 Vertical Dashboard Navigation templates are designed to give your web application a striking look and perfect usability. Here, you will get four PSD files which have four color variations, with different layers and groups. You can edit and change colors just with a few clicks. 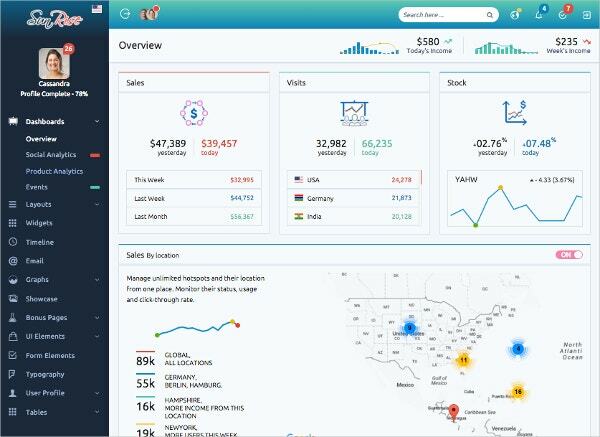 The usefulness of these dashboards lies in your ability to create and customize your website the way you want to. 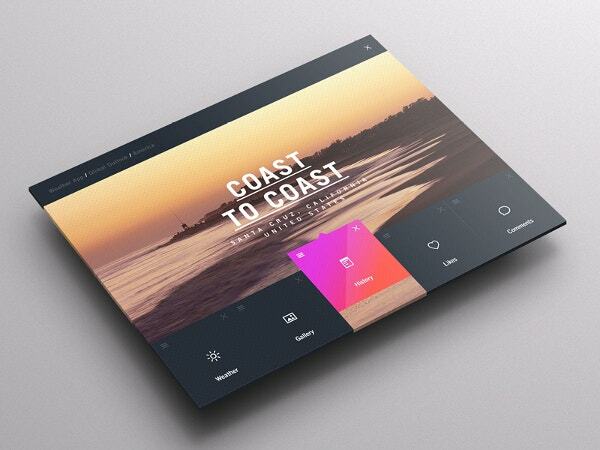 It also contains a few widgets that will provide you an overview of the dimensions of your site. If used properly, you will end-up creating some awesome designs. 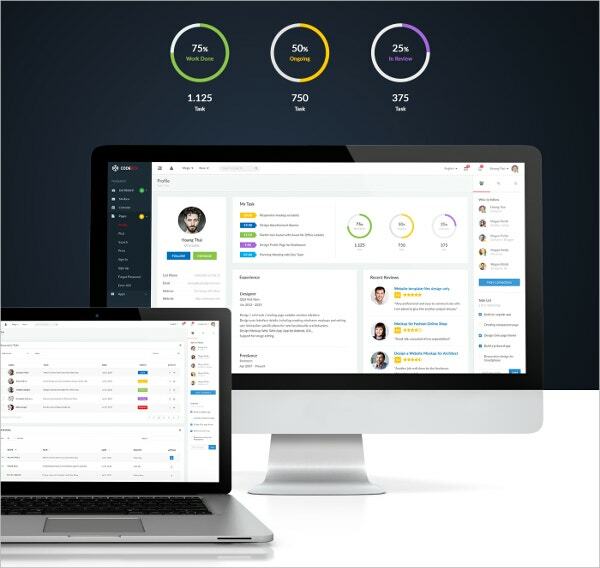 One Page Dashboard Template Design is a single-page website builder for personal or business purposes. 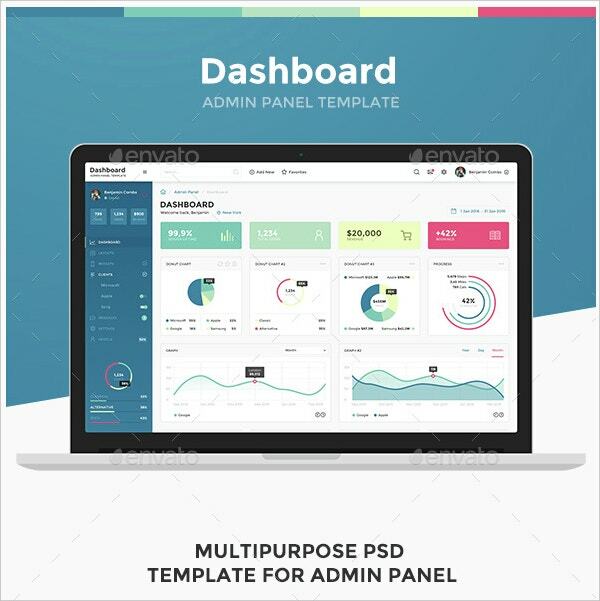 With these dashboard design templates, you can create designs wherein you can view all the important information in a single view. Through this, you can monitor important data and see whether the performance is good or bad. 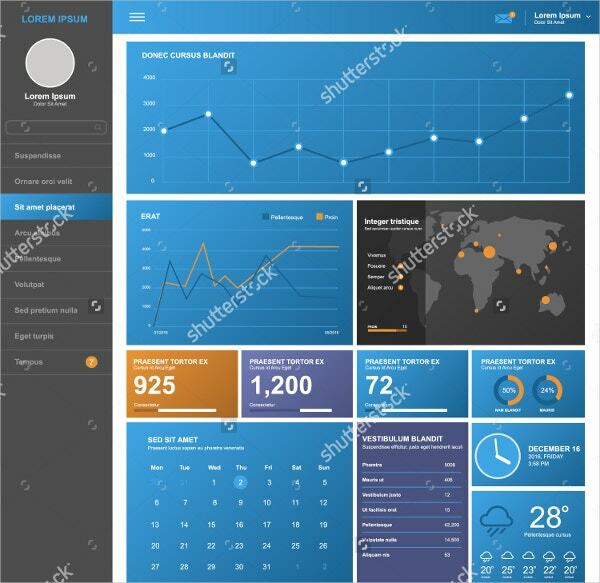 Weather Dashboard Templates have designs based on web technologies such as HTML5 and CSS3. You can use them right away as they are easy to use. They have got HTML CSS weather widget which can be useful for your web page. 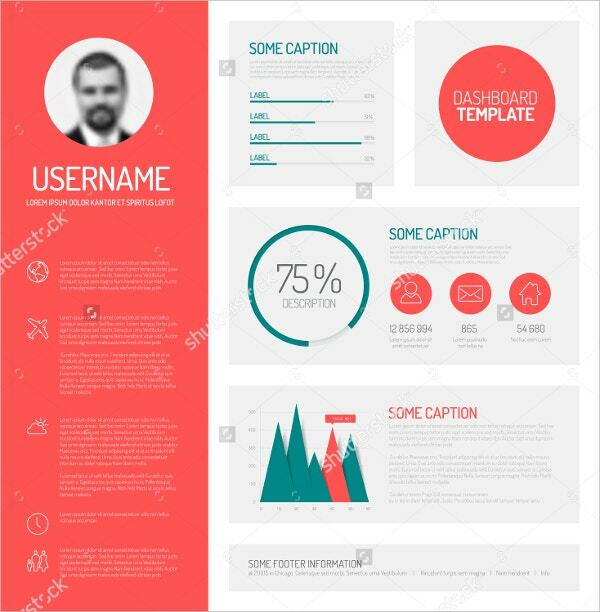 The colors available in these templates are apt for web page design and will make your website presentable. 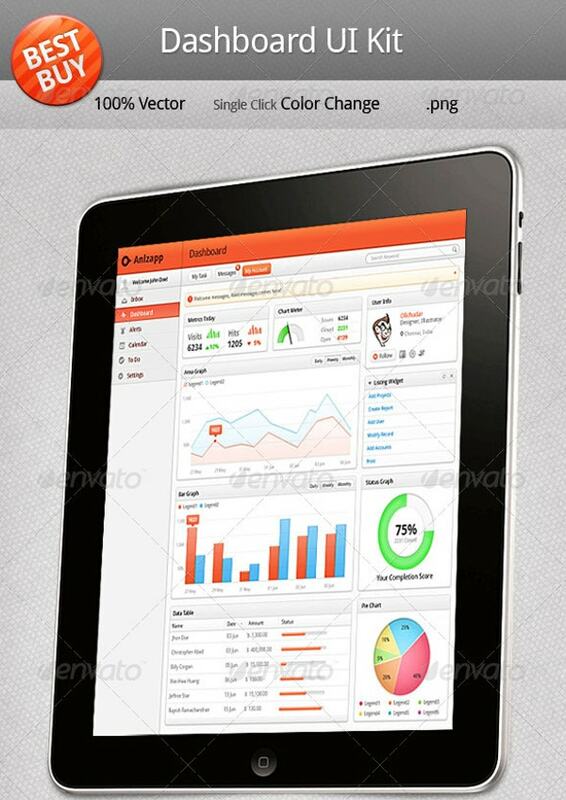 Story Book Dashboards are for those who want to narrate a story through their web pages. These templates have funny illustrations, bold colors, and they not only look good but are easy to use as well. The dashboard designs we see nowadays are a class apart from what we once knew. Maybe it is due to the popularity and the huge dependency on mobile apps. 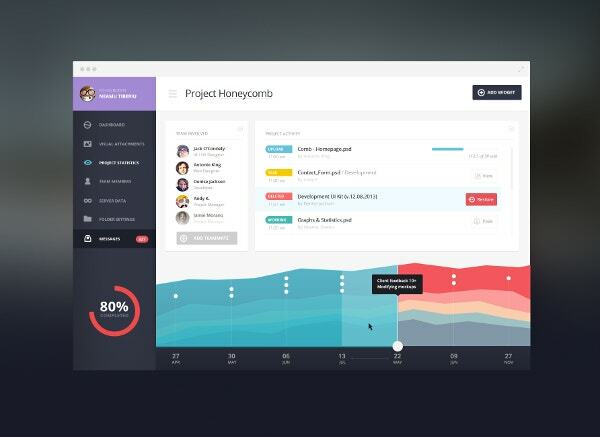 These dashboard designs make the lives of UI designers a lot easier. 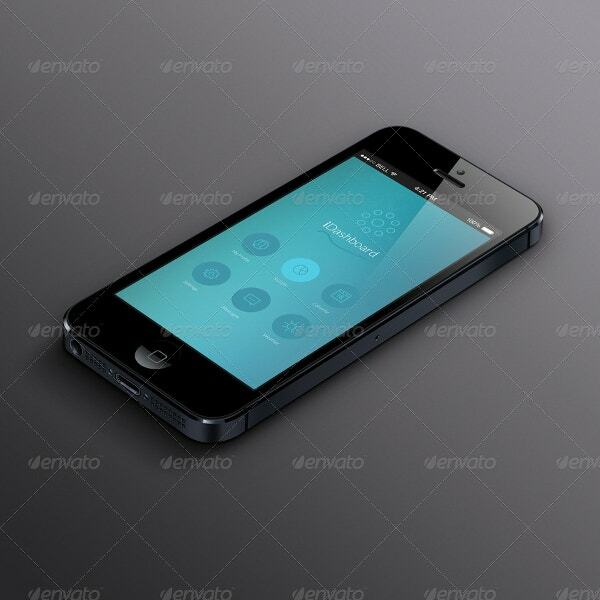 Here, they can pick and choose various design templates and experiment with them. 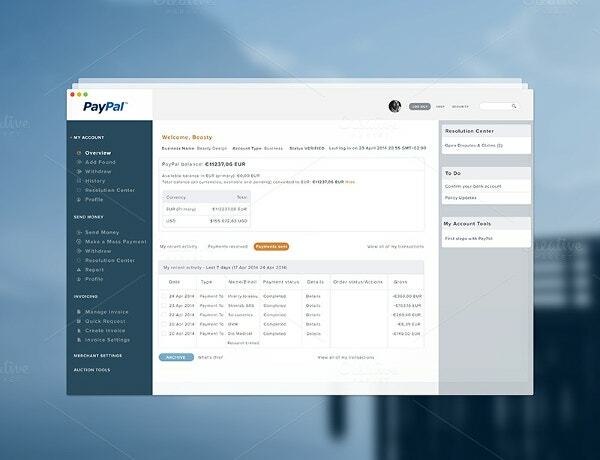 You can also see PSD Admin Template Designs.